When I first heard about the Tofu Cookery 25th Anniversary Edition Cookbook, I was very intrigued. My experience with preparing tofu is very limited, but since I love it so much, I really wanted to start to try using it in different ways. I figured this book would be able to give me that push. 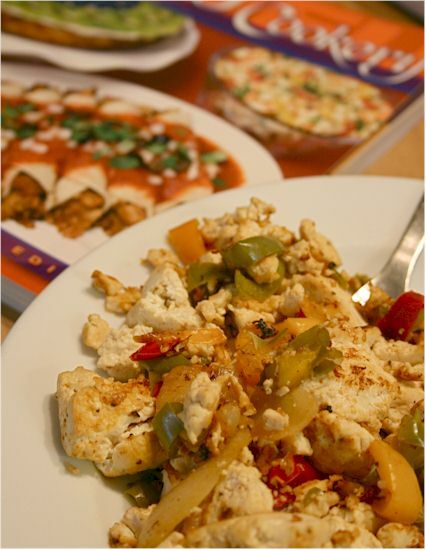 From start to finish, this book is loaded with information on tofu. 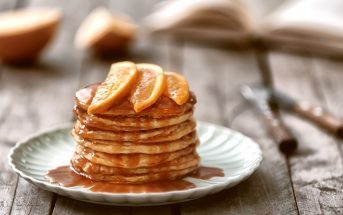 It has everything from explanations on the different types of tofu you can get, how to get if ready to use in a recipe and then recipes ranging from sweet to savory. I was excited to read it and start making my plans for cooking! I am the kind of girl that likes pictures in a cookbook and this one does supply you with a good amount. While there aren’t pictures for every recipe, there are enough to satisfy my need to know what things will look like. The recipes range from simple to complex and are written very well. Everything is written in a step-by-step process and that makes it really easy to follow the recipes. I have never seen that process for writing in a cookbook, but it is nice approach especially for a book that is introducing you to a product that you may not have used before. The first recipe that caught my eye was the falafel. This one had some process to it, but it was well worth it! I loved how easy the ingredients were to work with! Everything came together and the mixture held its shape so well! 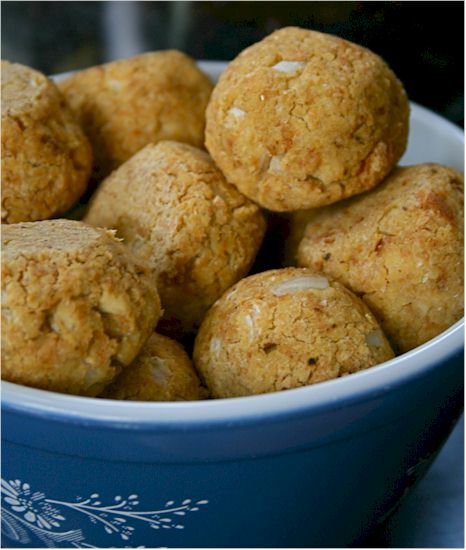 This recipe, in particular, gave you the variation to bake or fry the falafel. I was really happy about that since I don’t like fried food. This one is definitely a keeper! Next I tried the scrambled tofu. Again, great recipe with variations on the flavor and easy step-by-step directions! Another keeper! I guess the best part about this book is that is has me ready to do more! The possibilities are endless and I am excited to try out the desserts. I have not used tofu as a sweet before and that will be my next adventure. 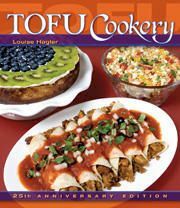 If you are interested in learning new ways to use tofu in your everyday meals then Tofu Cookery 25th Anniversary Edition Cookbook by Louise Hagler is a must have! This is a third party review by Sarena Shasteen of The Non-Dairy Queen. The Tofu Cookery 25th Anniversary Edition Cookbook is available to purchase on Amazon.